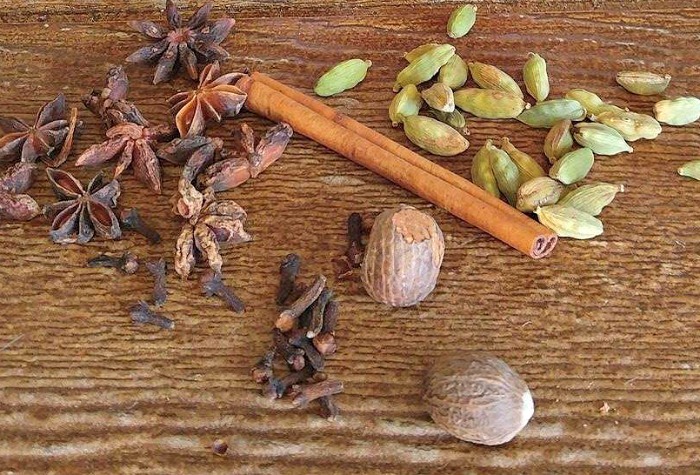 Herbs and spices add a ton of flavor to food and most add little to no calories. I cook with herbs all the time and many of them are those that I grow myself. But the sheer number of possible herbs means that some will need to be of the dried variety. Storing Dried Herbs so that they will stay Fresh can be a challenge. These cooking tips will make sure that yours will continue adding flavor for a long time to come. Many people think that only fresh herbs will deteriorate. That is not the case. Even dried herbs will lose their flavor and effect if they are not stored correctly.These tips will give you an idea of how to purchase and store herbs, as well as some ideas for using them more quickly so they don’t lose their effectiveness. Light, heat and containers matter for Storing Dried Herbs. The main problems in your task of storing dried herbs are these key factors: moisture, oxygen, light, heat, and length of time in storage. But if you keep these tips in mind, you will make sure that your herbs will not only last, but will be adding flavor right until the end. Crush leaves and seeds as you need them. 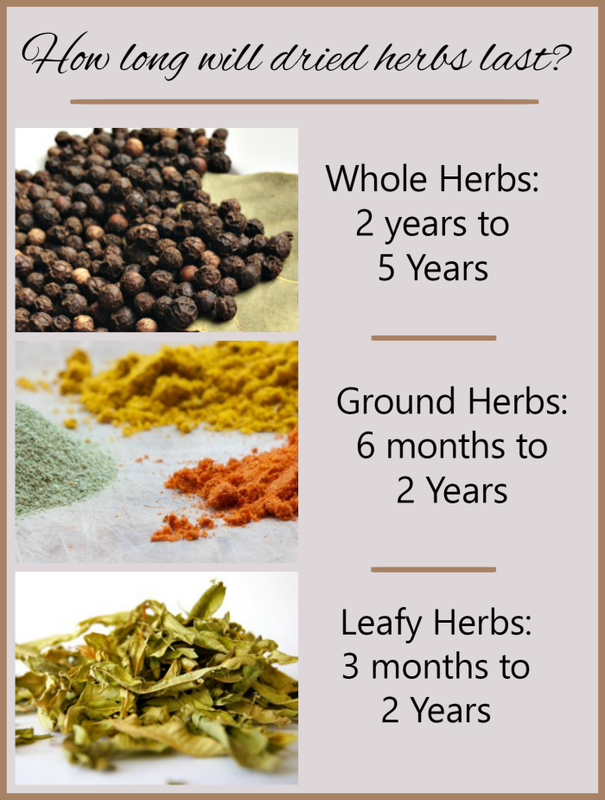 In the same way that whole herbs are best, whole leaves are also better than ground spices. Many stores sell whole herb leaves now and if you grow your own, the sky is the limit. Just dry the leaves or seeds, and keep them whole and crush them with a mortar and pestle when needed. 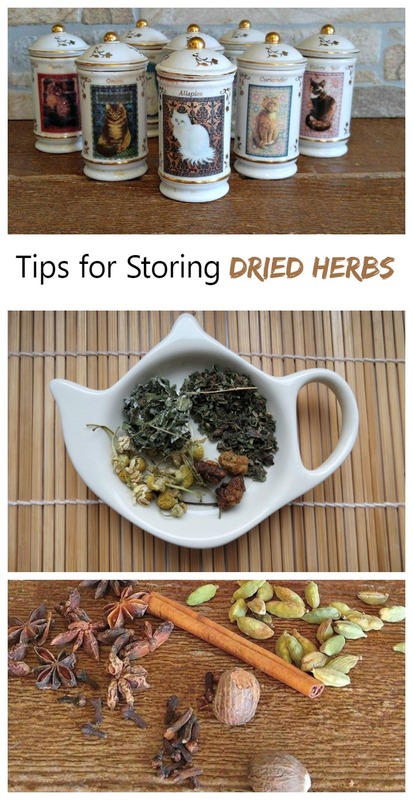 Moisture is the enemy when storing dried herbs. Keeping herbs very dry is an important factor in storing them. This is particularly important if you dry your own. Even a small amount of moisture can contribute to mold growing on them. Drying them upside down will go a long ways towards removing moisture naturally. Store herbs in a cool and dry location. Herbs don’t like either heat or direct sunlight. Darker jars are better. Closed cabinets are best. You may love the look of the sun coming the in the window and shining on your pretty spice jars sitting above the stove on open shelves, but the herbs will be deteriorating because of this. 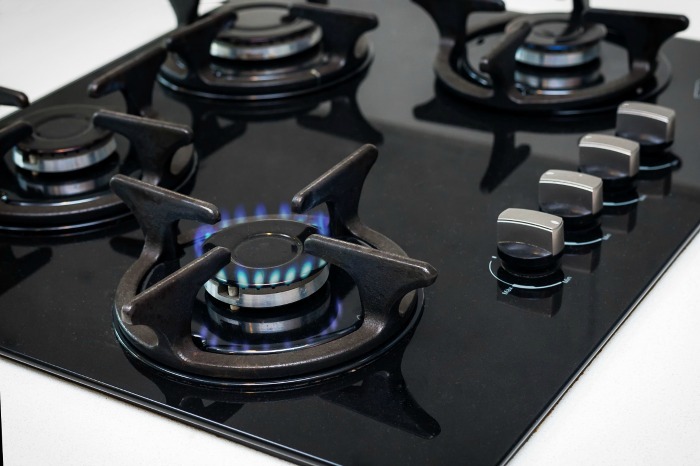 Stoves use the one thing that herbs hate – heat! Remember with words – “cool, dark and dry.” Some herbs such as cayenne, chili and paprika even like to be refrigerated to retain their color. 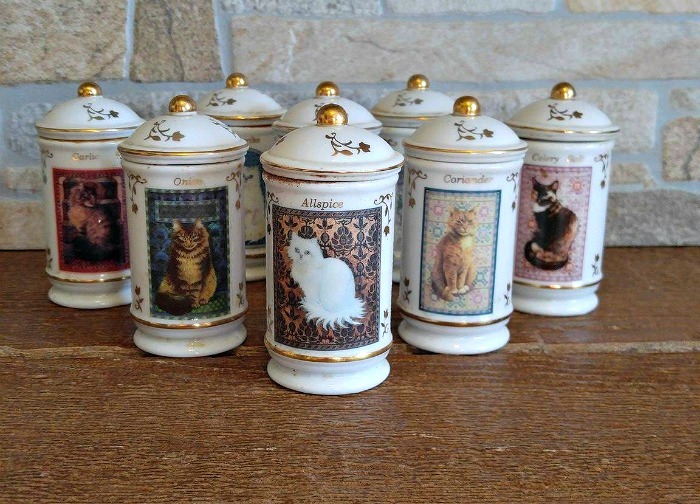 Glass or ceramic spice jars are best. Metal and plastic containers can affect the flavor of some herbs. Use air tight containers for storing dried herbs. Containers that screw on are the best. If you use fancy spice jars, be sure that they have a rubberized inner seal to ensure freshness. Replace the seals as necessary. Uses other than cooking. There are some herbs that I would never have go stale. They are the ones that I use all the time in cooking – tarragon, thyme, cinnamon, etc. For me, they don’t last long enough to deteriorate. 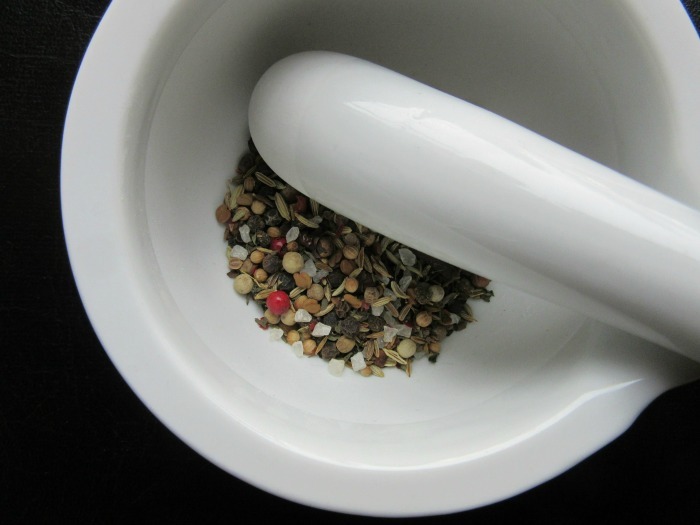 Others, such as poppy seeds, fennel and cloves are ones that I rarely use. To make sure that I don’t waste them, I purchase smaller containers of them and find ways to use them other than in cooking. 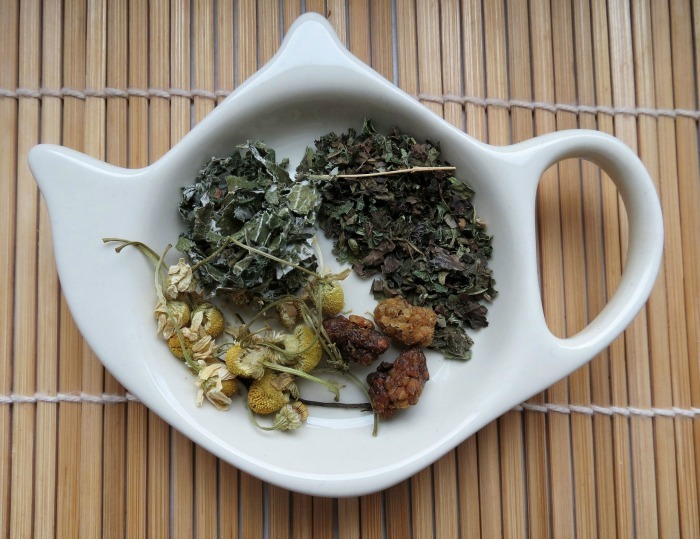 Teas, home cleaning remedies, and beauty products can all be made with herbs. Think outside the spice jar. if you know that you won’t be using all of a container of herbs before they deteriorate, think of other ways to store and use them. 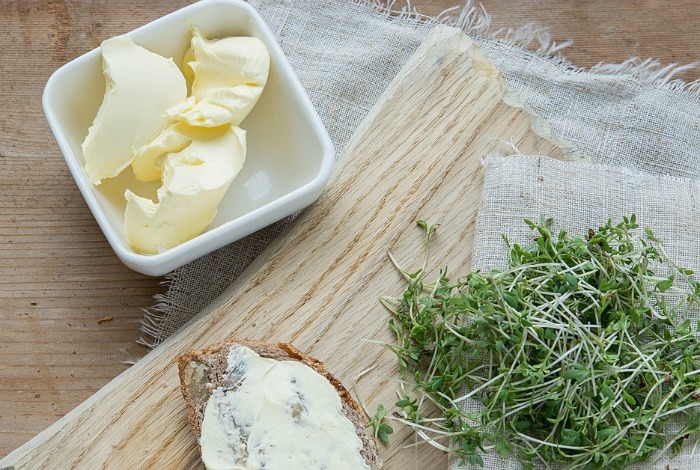 Freeze them in oil in ice cubes containers for later use, or make herb butter are two great ways. 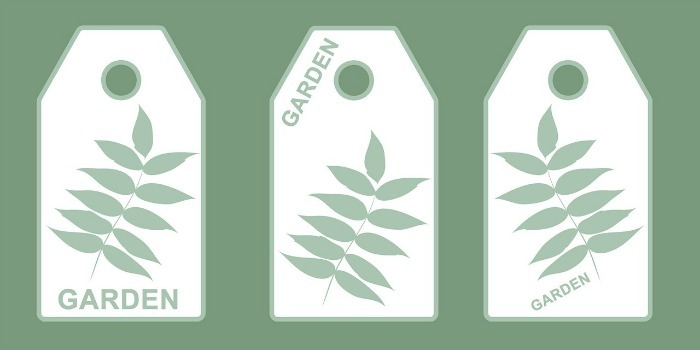 If you dry your own herbs, label them with dates. There is no point in drying your own herbs and then not knowing when you did this. Be sure to label the containers that you keep them in so that you know for sure. While many things matter when it comes to storing dried herbs, time is the major factor. 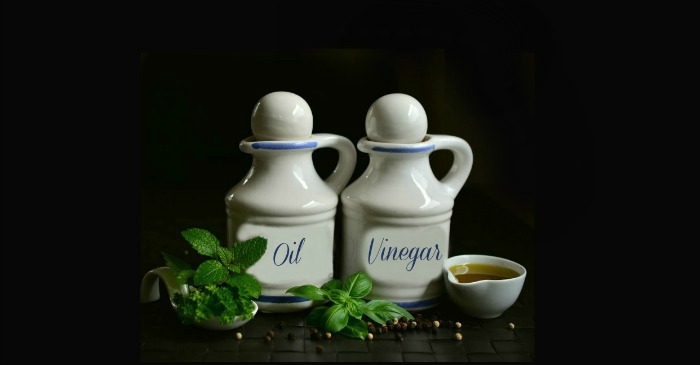 The longer the herb sits around, the more of the flavoring compounds that they contain will disappear. So store carefully, use creatively and keep whole when possible. If you enjoyed this article, be sure to check out my tips for using fresh herbs for cooking, as well. It shows which herbs are best for specific types of recipes as well as many recipe examples. 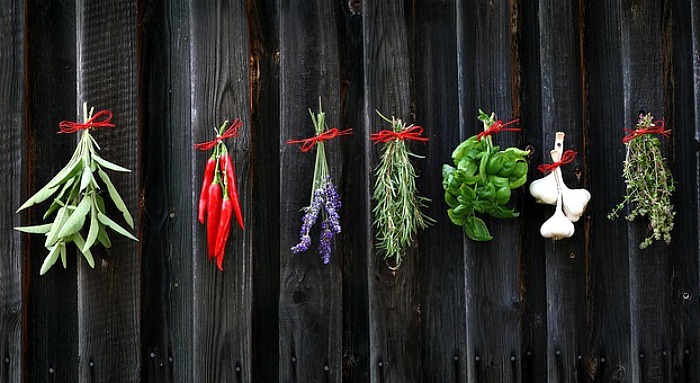 What are some of the ways that you store your herbs?